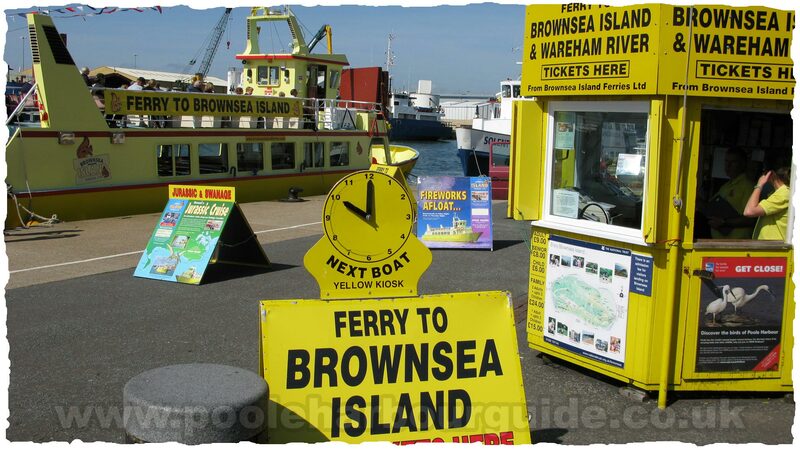 Tickets can be bought from the Yellow kiosk on Poole Quay. 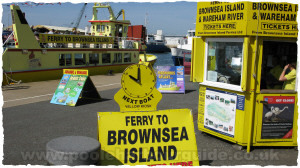 For departures from Sandbanks to Brownsea tickets can be bought from the yellow kiosk at the side of the chain ferry. Several departures each week particularly during July & August. Departures times depend on the tides. 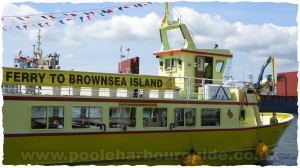 Check the web page www.brownseaislandferries.com/2013/03/wareham-river-cruise/ for departure dates and times. The cruise takes about 75 minutes each way with an hour or so ashore to explore Wareham. 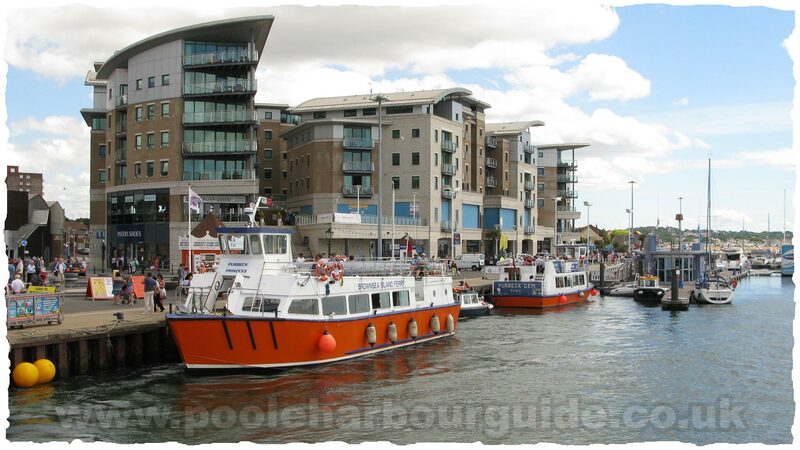 There is a market on Wareham Quay every Saturday. 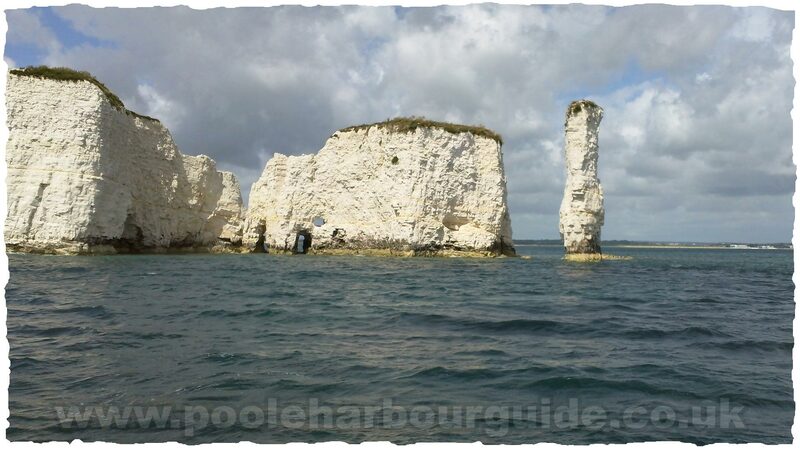 Departs Poole for Swanage at 2:15pm � Leaving Swanage at 3:30pm for Jurassic Cruise past Old Harry and as far as Dancing Ledge before returning to Poole via Swanage. 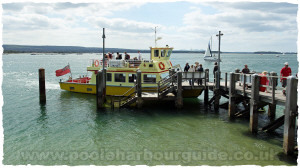 Departs Swanage for Poole at 4:30pm. 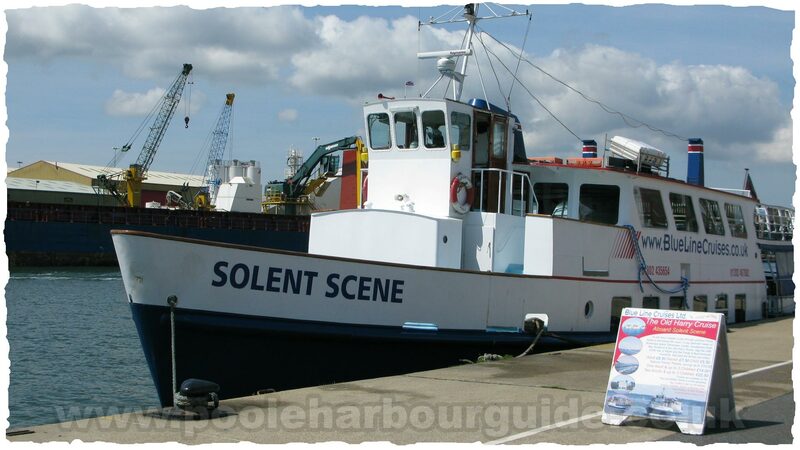 Several departures each week particularly during July & August. Departures times depend on the tides. Check their website for departure dates and times. 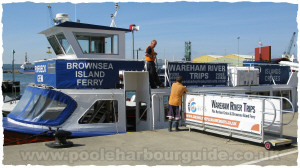 The cruise takes about 75 minutes each way with an hour or so ashore to explore Wareham. 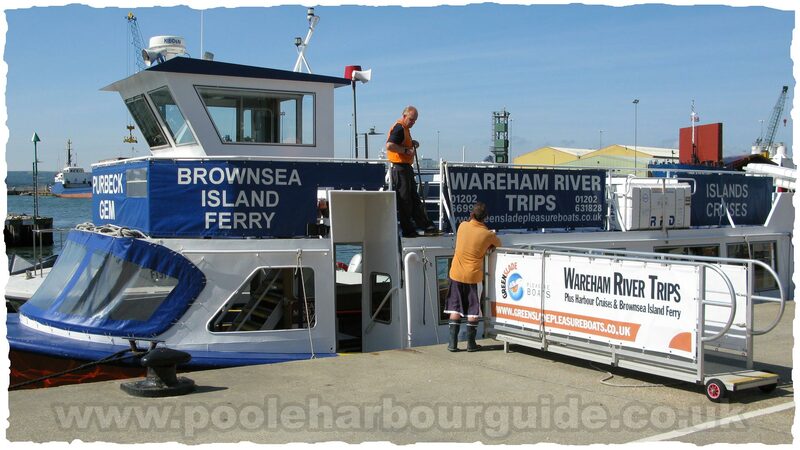 There is a market on Wareham Quay every Saturday. 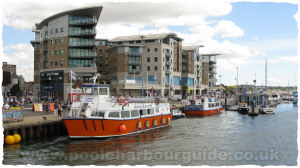 Tickets can be bought from the red & white kiosk on Poole Quay. 26 April - 23 May: 11am, 12pm, 1.30pm, 3pm and 4pm. 24 May - 30 September: 1.15pm & 2.15pm. 1 October - 2 May: 11am, 12pm 1.30pm & 3pm. 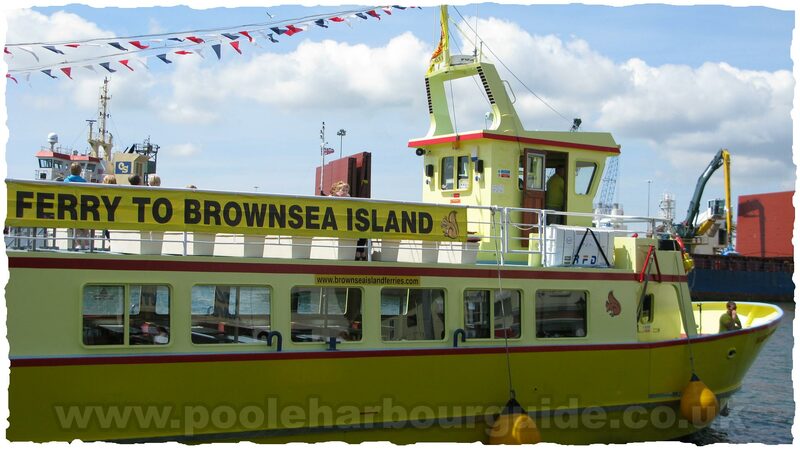 Departs daily, from 24 May - 28 September at 10.45am & 3.30pm. 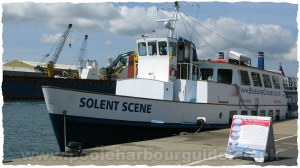 Departs daily 24 May - 28 September at 10.45am. 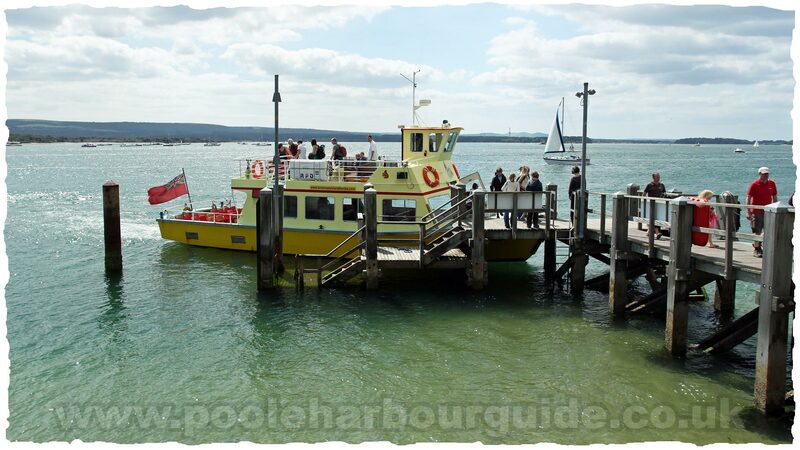 Cruise through Poole Harbour and then head west to Studland Bay, Old Harry Rocks, Ballard Down and landing at the historic Swanage Pier. 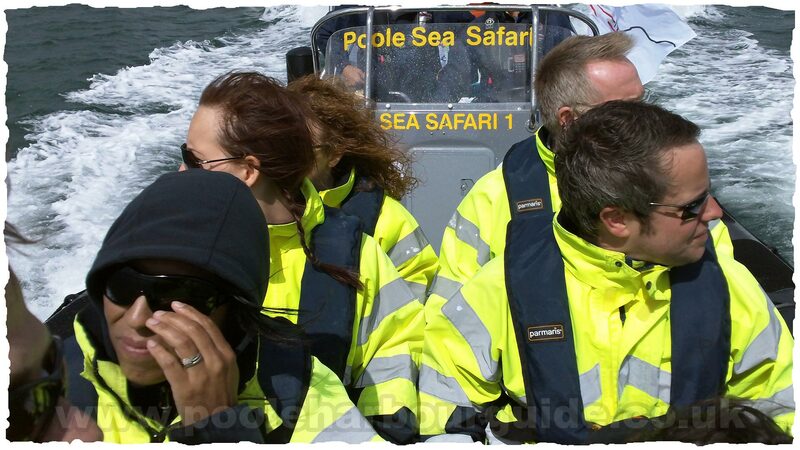 This is an exciting experience aboard a super fast 12-seater RIB speed boat taking you on a 90 minute journey from Poole Quay past Brownsea Island and Sandbanks and out of the harbour to visit Studland, Old Harry Rocks, Swanage Bay, Durlston Country Park, Tilly Whim Caves and as far as Dancing Ledge (weather permitting). 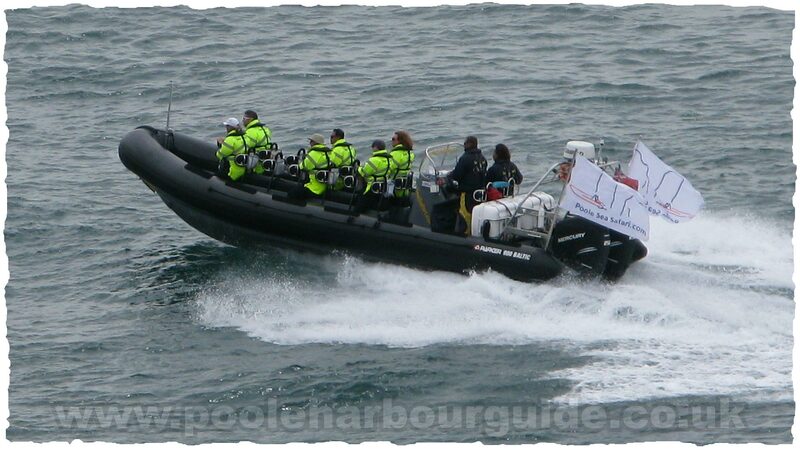 Free protective warm waterproof clothing (top and trousers available) and lifejacket are provided as well as goggles if required. 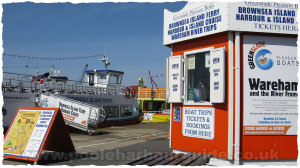 Departures at 10:00, 11:45, 13:00, 15:15, 17:00 7 days a week (during the high season). Can be booked and paid for online on their website.